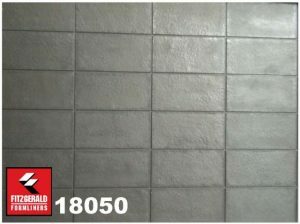 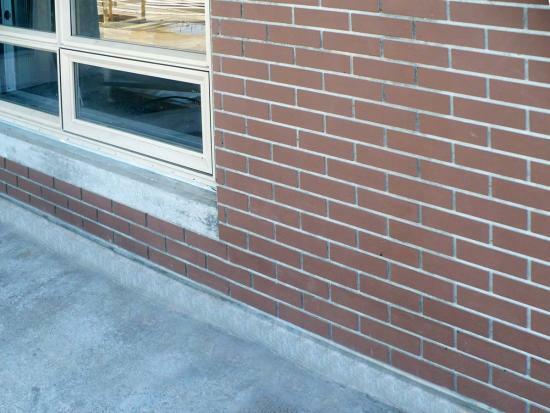 Elastomeric Urethane - Up to 100 uses. 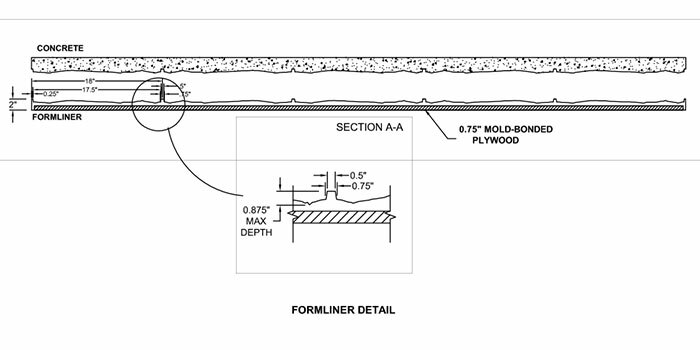 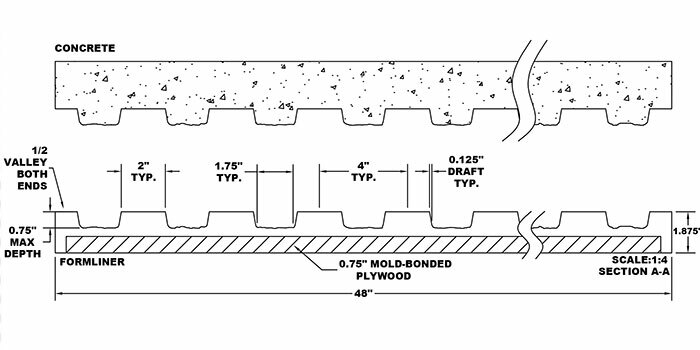 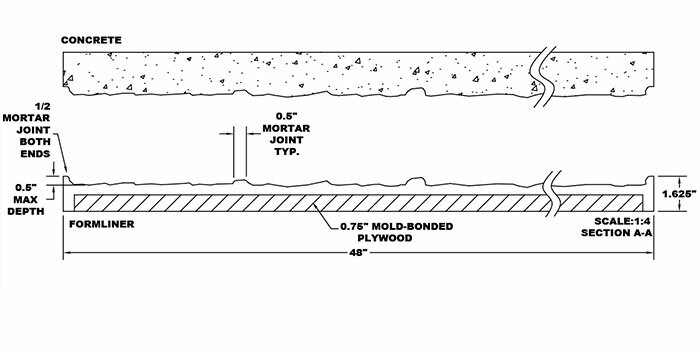 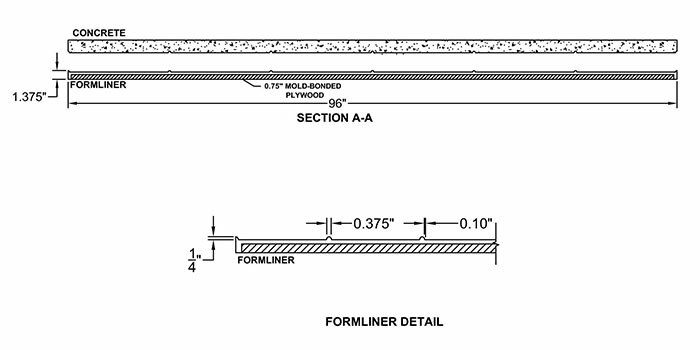 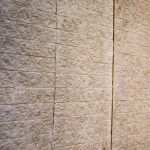 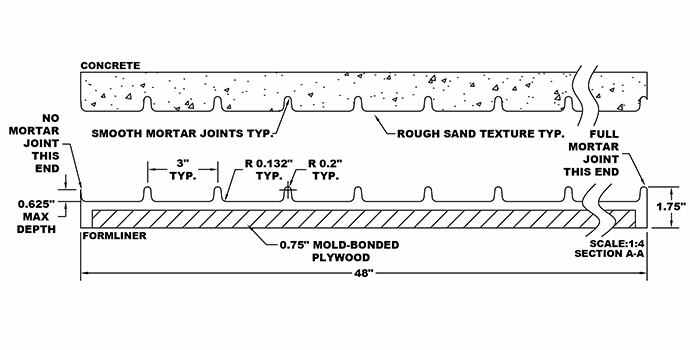 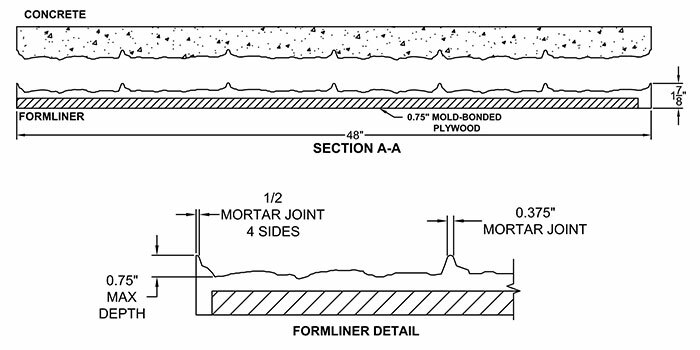 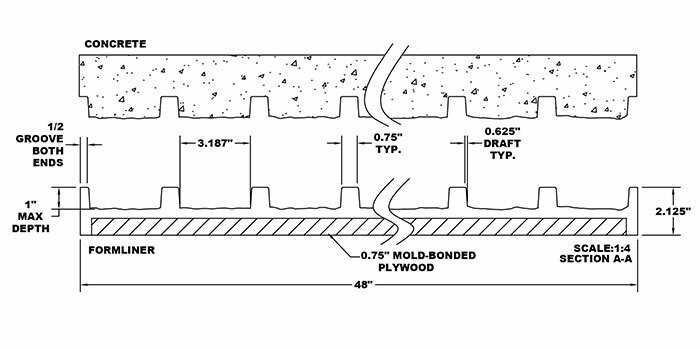 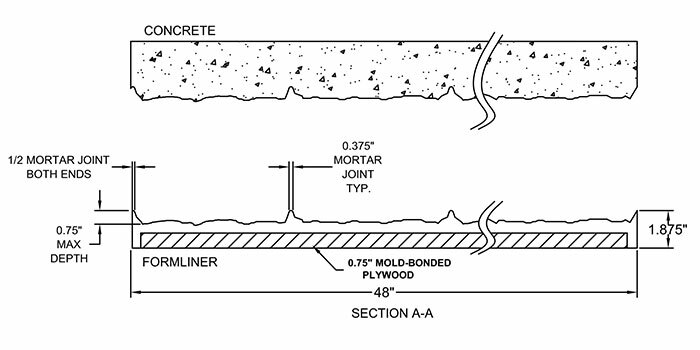 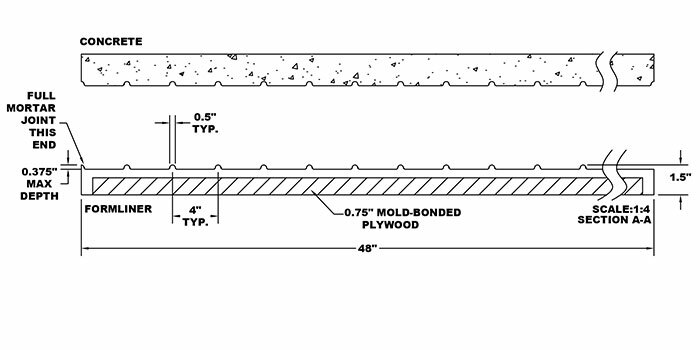 Mold-bonded to 0.75" plywood. 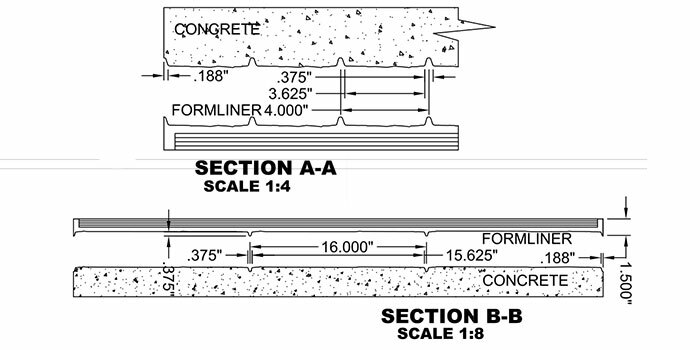 Add 1.125" to liner thickness. 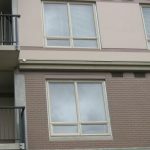 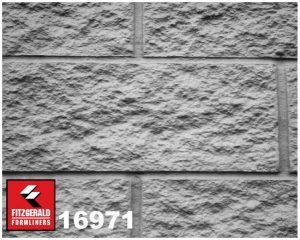 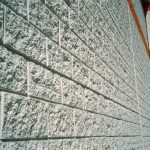 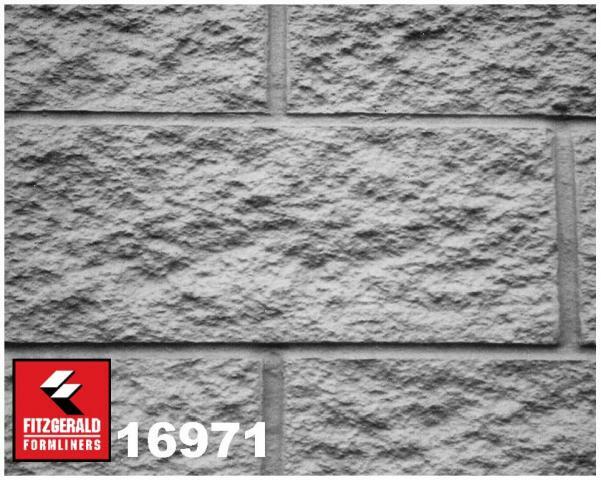 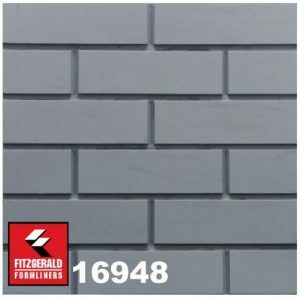 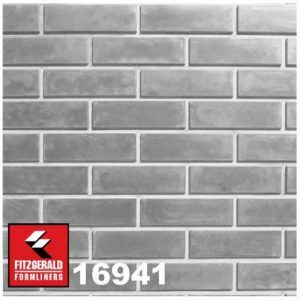 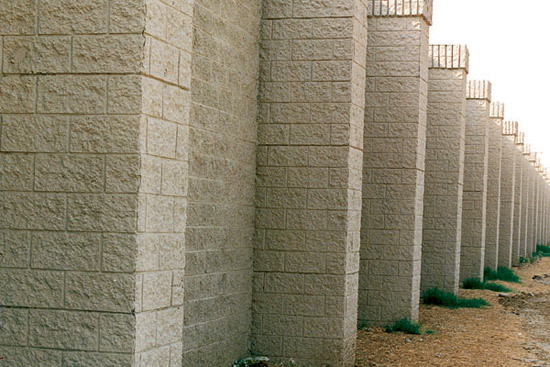 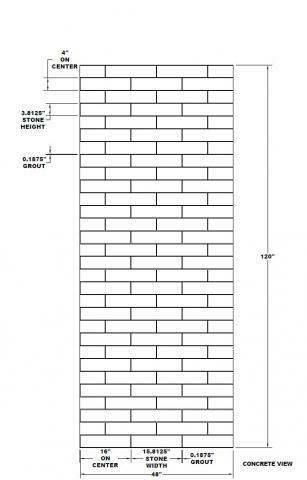 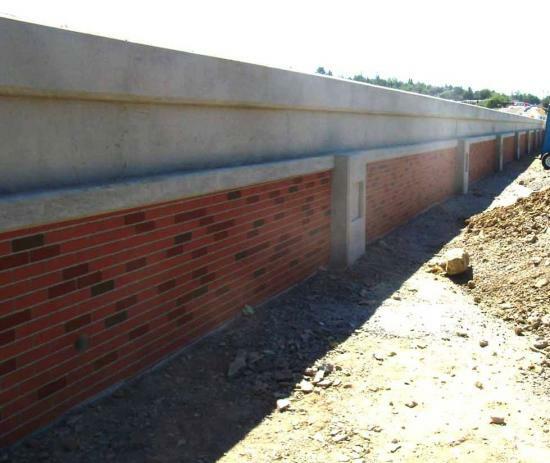 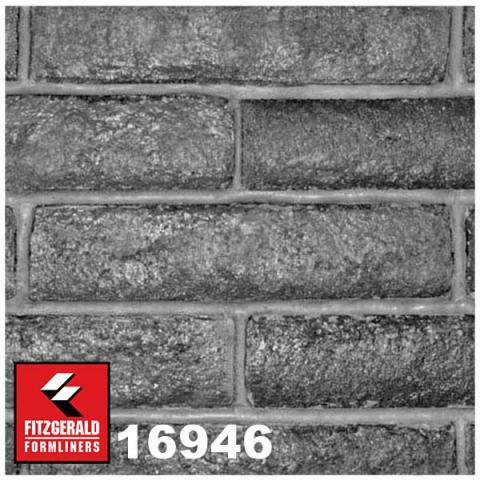 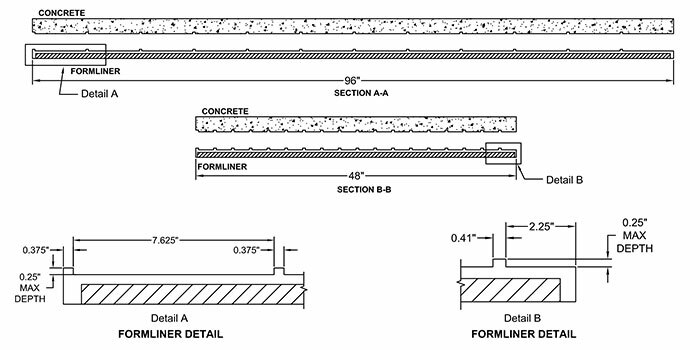 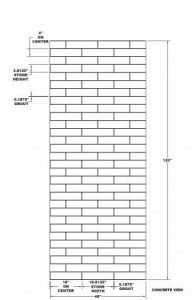 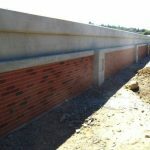 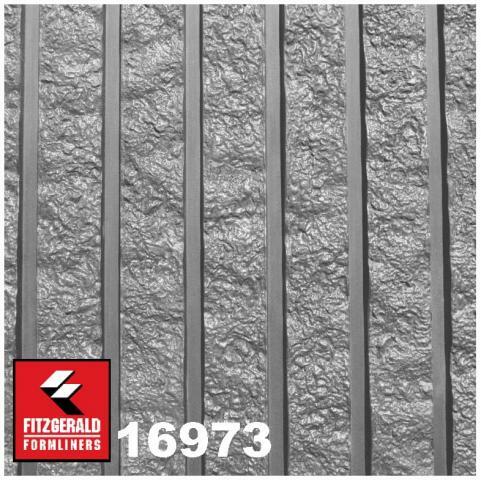 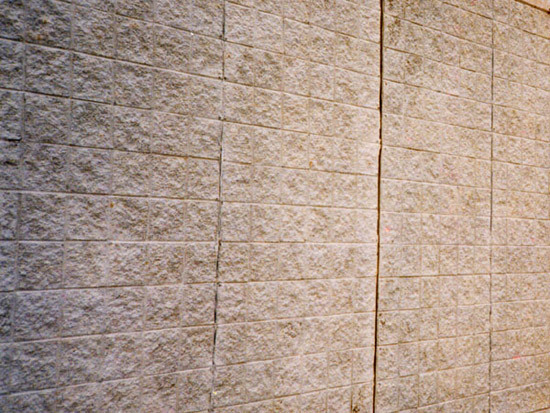 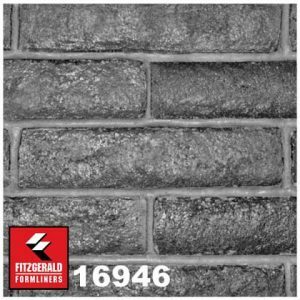 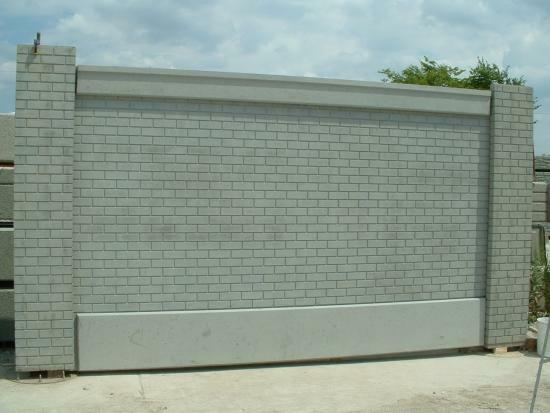 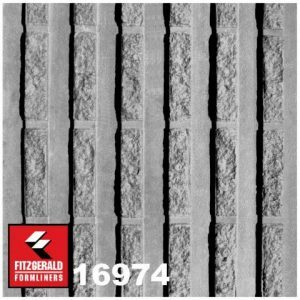 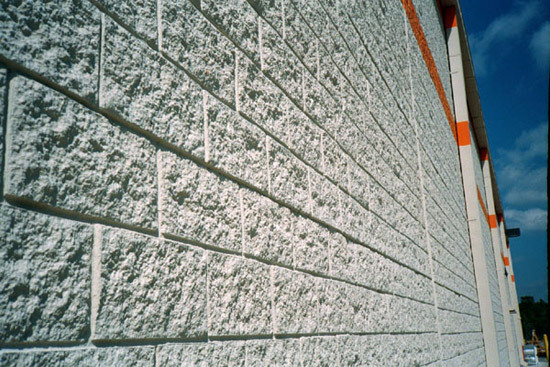 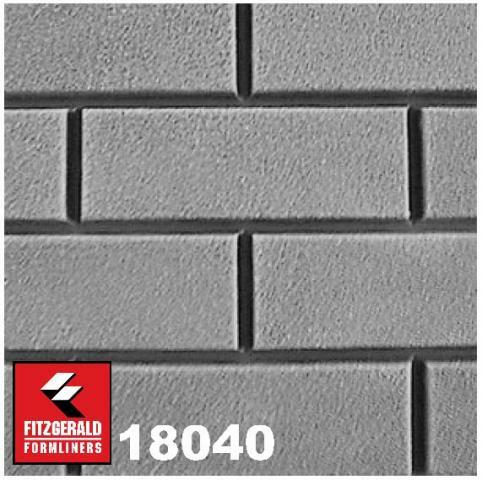 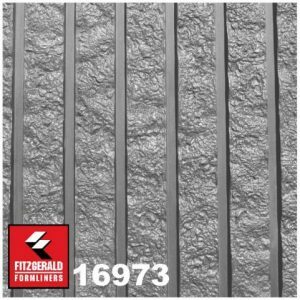 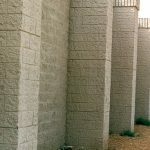 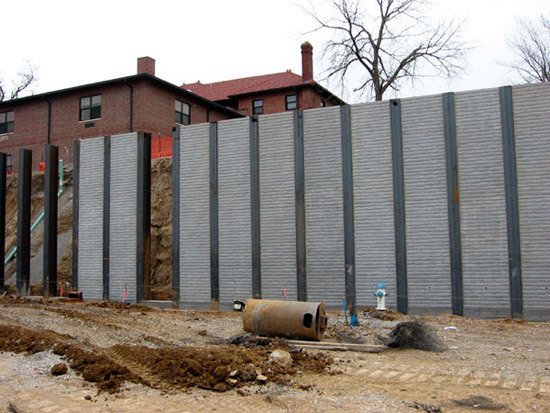 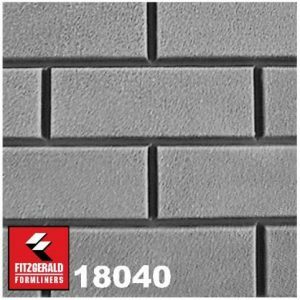 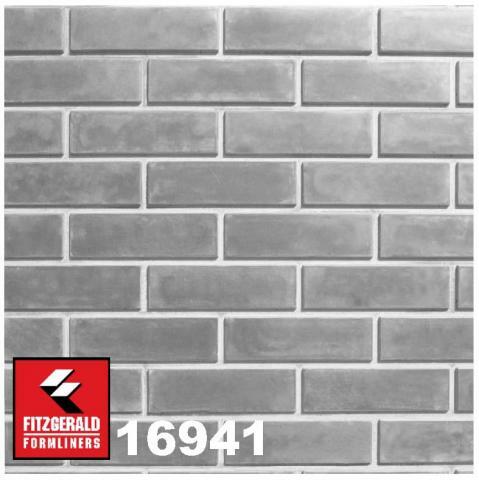 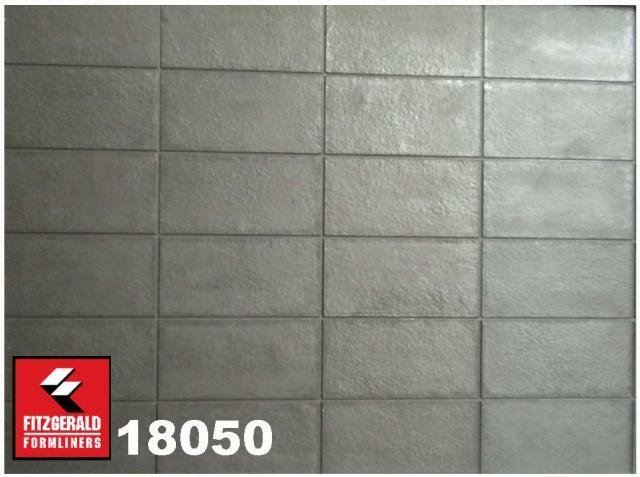 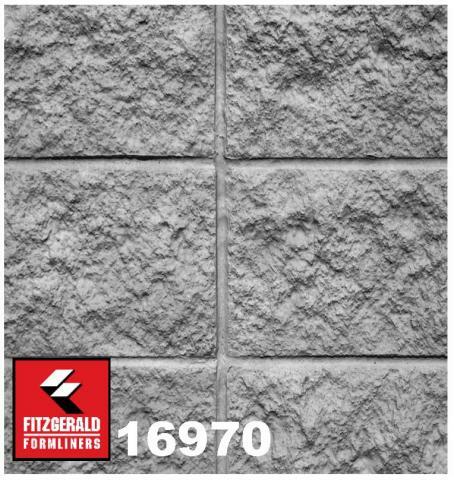 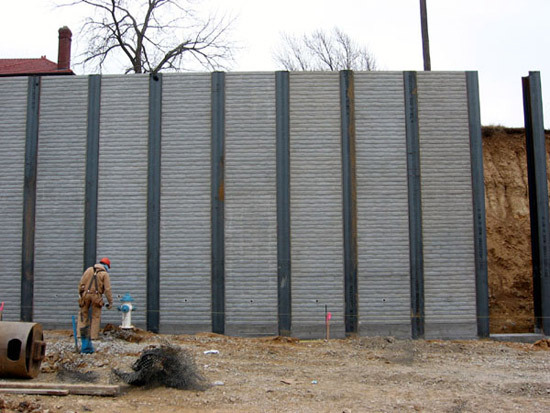 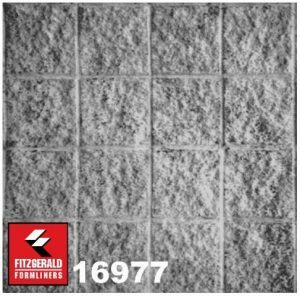 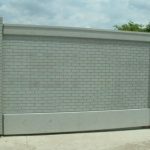 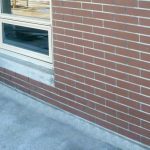 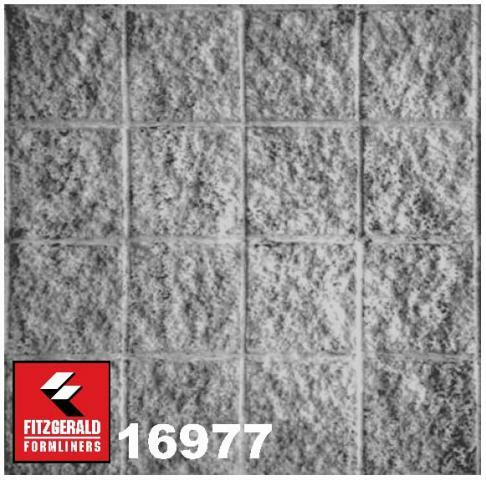 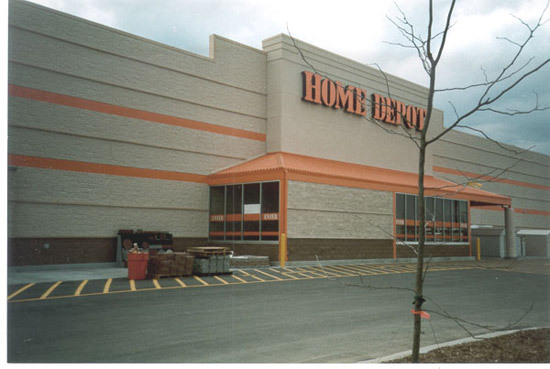 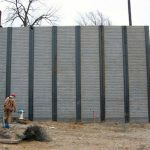 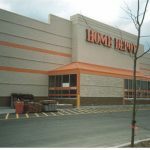 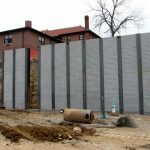 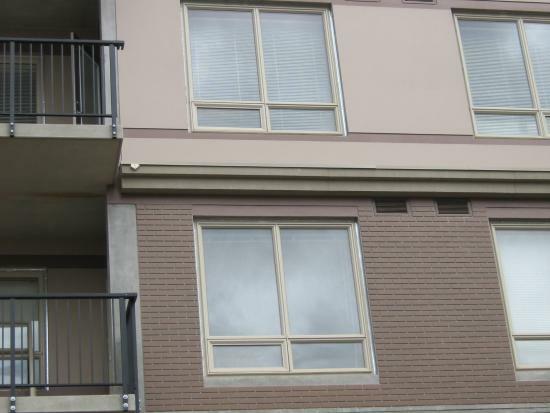 16973 Arizona Splitfaced Block Grooved - 3.187" wide fluted splitfaced block, 1" deep. 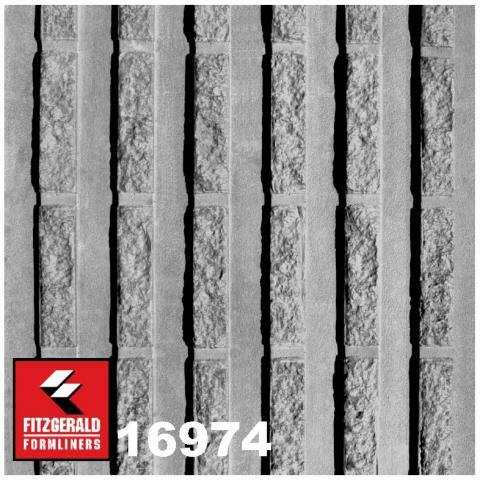 Notes: 3.187" fluted splitfaced block with 0.75" smooth grooves, see pattern 18045 for modified stacked block version of this pattern.